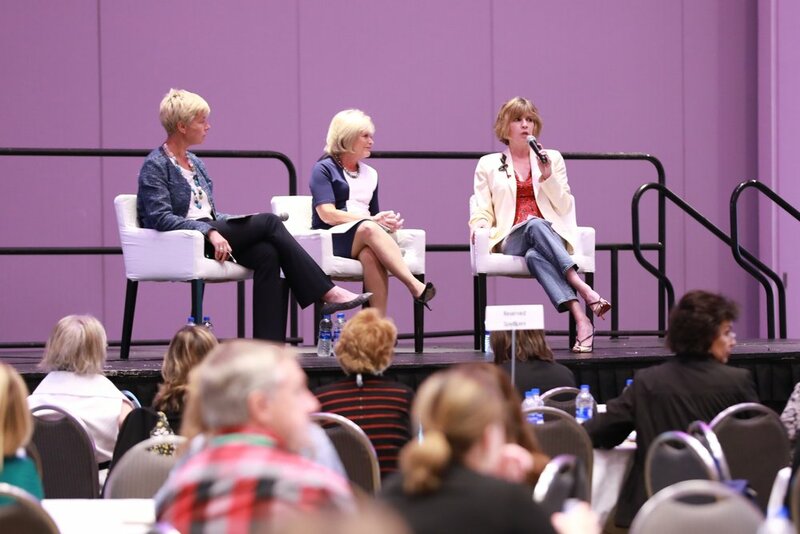 From June 18-21, 2018, thousands of women entrepreneurs, senior executives, government officials, supplier diversity professionals, and partner organizations gathered in Detroit, Michigan to connect, collaborate, learn, network, and most importantly, make business happen. 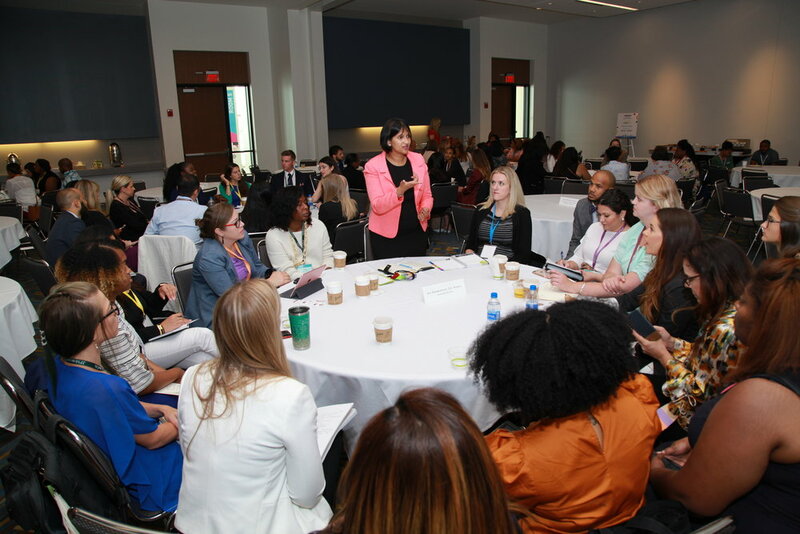 The largest conference of its kind for women business owners, the WBENC National Conference & Business Fair featured three days of robust programming, including workshops, keynotes and presentations from today's thought leaders, engaging panel discussions, 1:1 MatchMaker sessions, networking receptions, and a notable Business Fair. 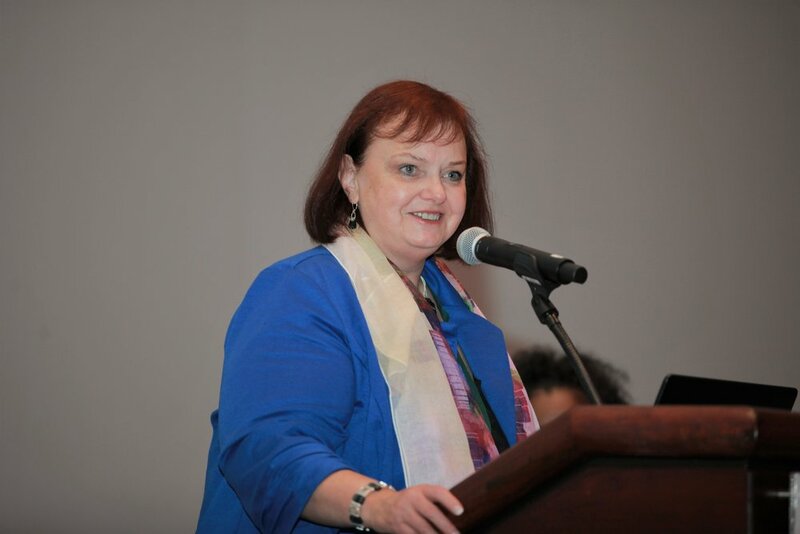 Here are some of the highlights from this year's conference. 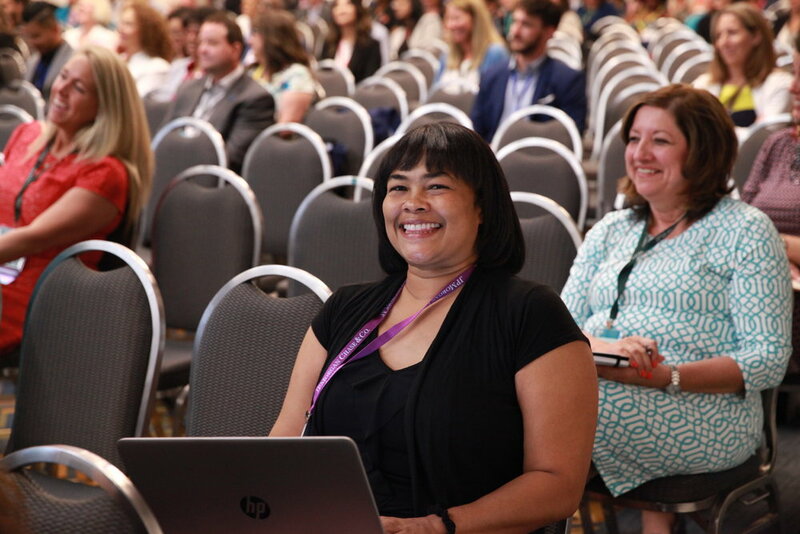 Check out the hashtag #WBENCconf on Twitter and Instagram for more highlights from attendees. 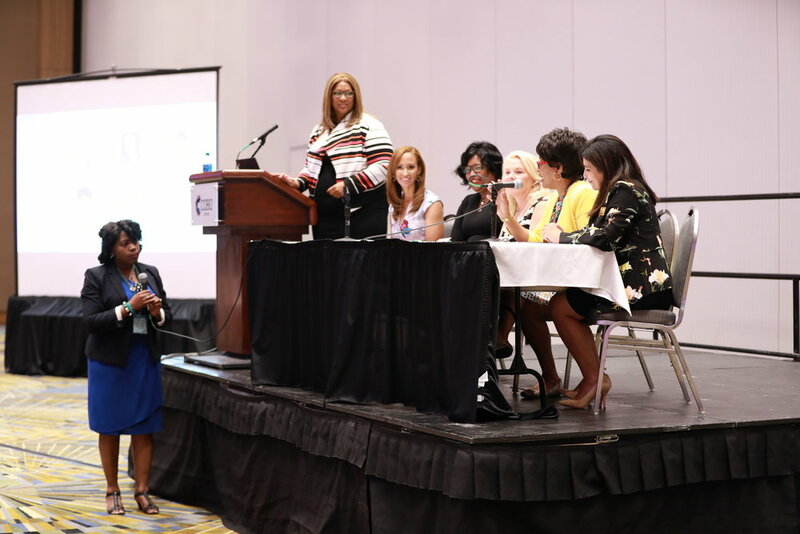 On the Monday before the conference officially kicked off, many early attendees gathered to participate in the Women's Enterprise Forum Meeting & Keynote, a panel discussion and learning session as part of the Women of Color Development and Outreach program, and a networking reception celebrating WBENC leaders - past, present and future. On Tuesday, the under-40 set gathered bright and early for the NextGen Breakfast & Meeting, featuring a panel discussion and interactive table discussions. 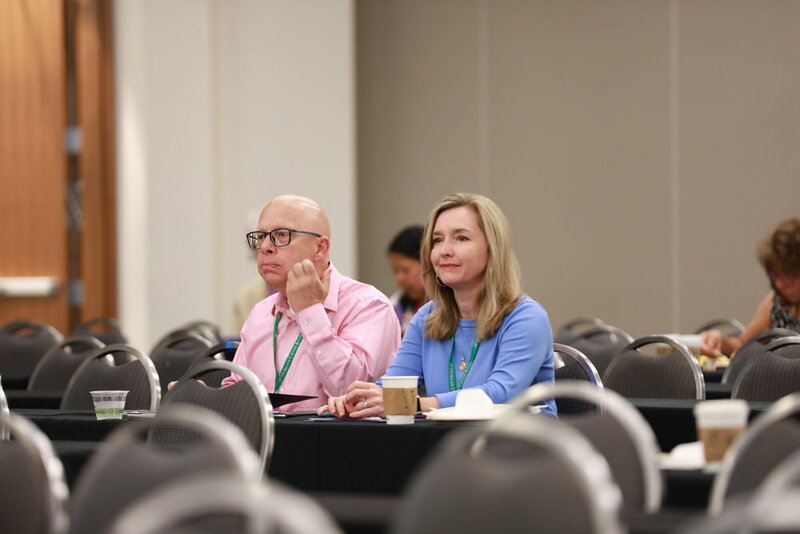 We also conducted First Time Attendee Orientation to help new conference attendees make the most out of their conference, as well as WeInnovate! 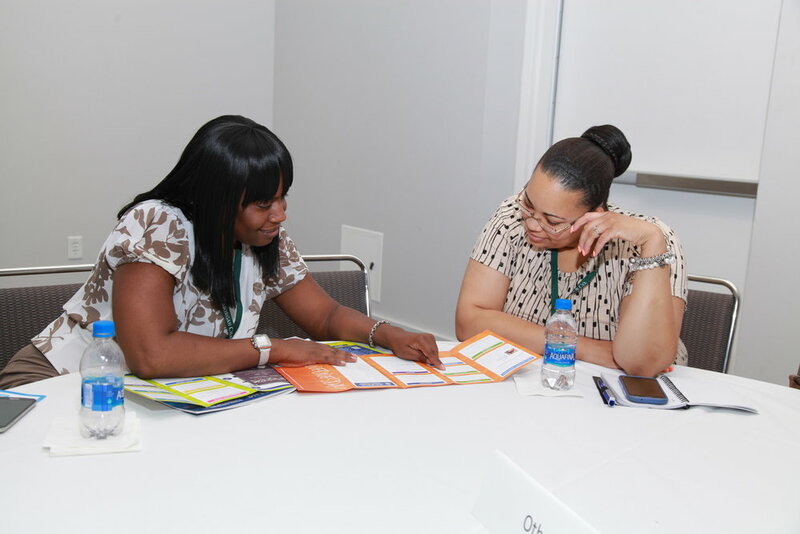 pitch sessions, an opportunity for WBEs to pitch their innovative solutions to Corporate Members. 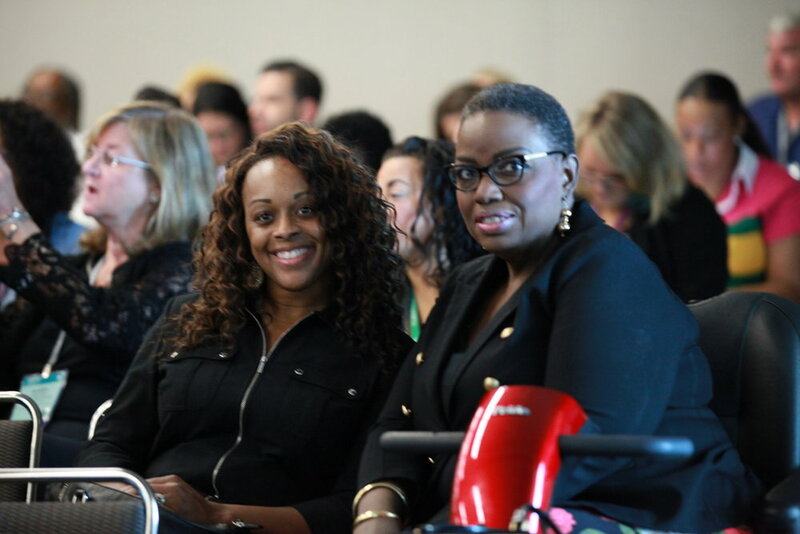 We officially kicked things off at the Kickoff Luncheon & Keynote, featuring inspiring discussions and keynotes. 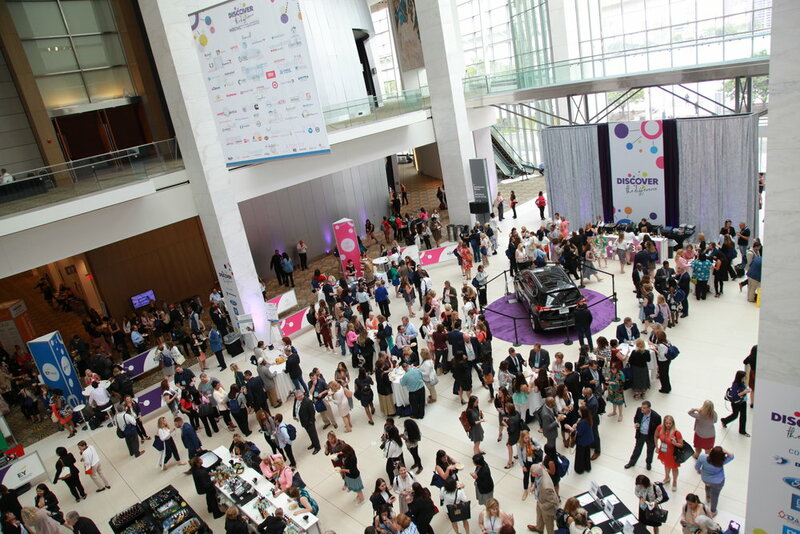 Following an afternoon of engaging workshops, we ended the day with a Welcome Reception in the beautiful Cobo Center atrium. 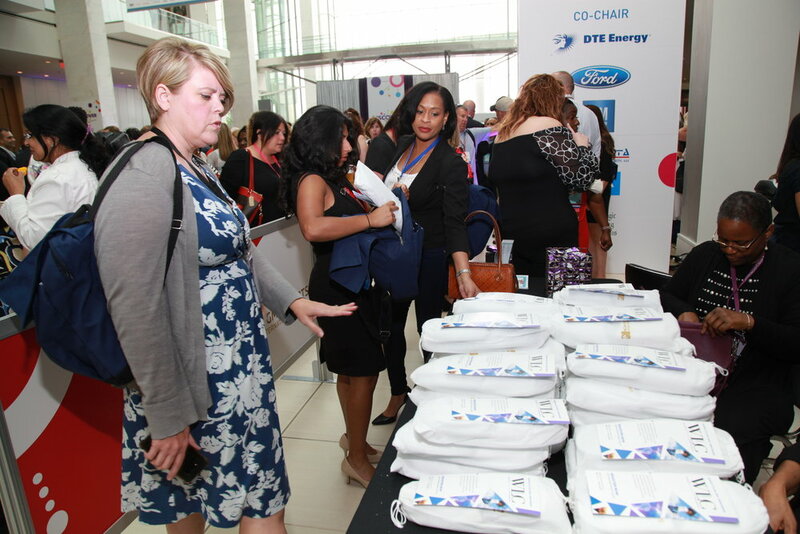 Wednesday is perhaps the most popular day of the conference because it is Business Fair day! 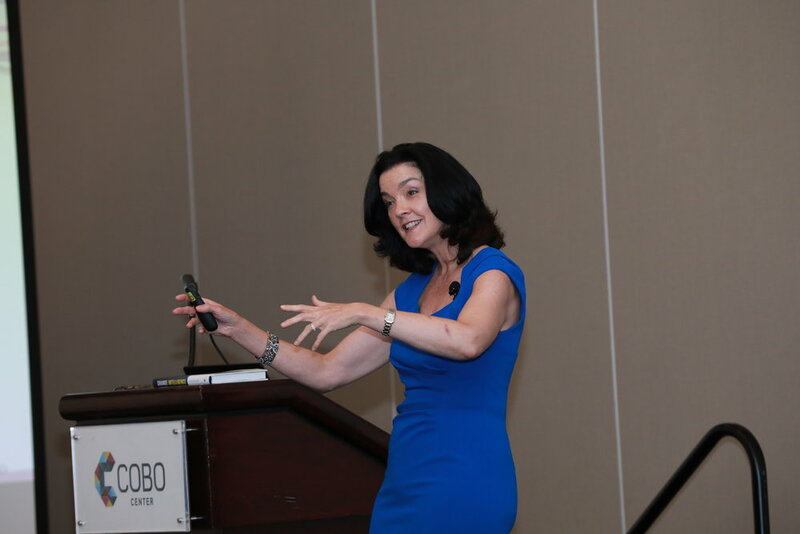 After early morning yoga, we got the day off to an energizing start at the Business Fair Breakfast and Keynote, featuring a keynote and performance by deaf singer-songwriter Mandy Harvey. 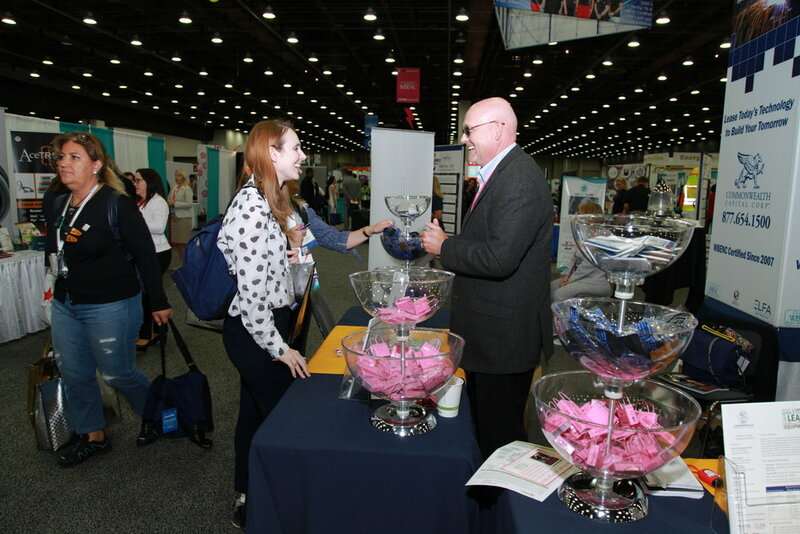 Throughout the day, attendees explored the Business Fair floor to discover opportunities with more than 350 exhibitors. 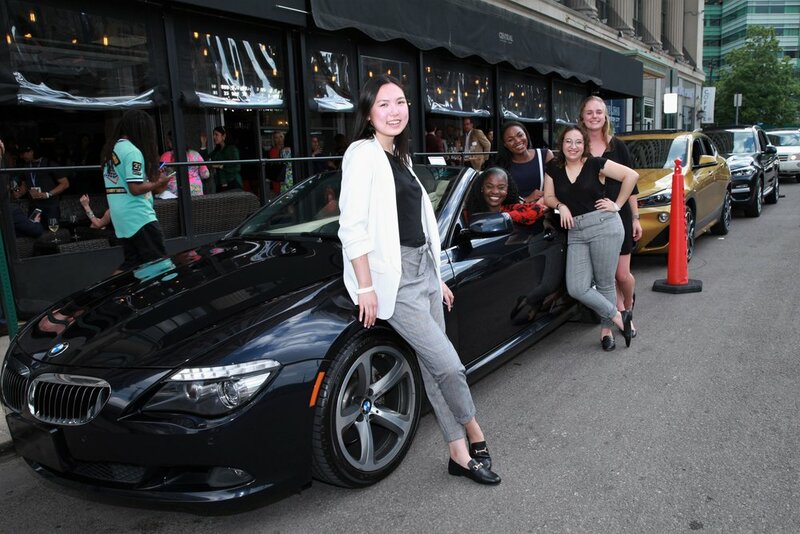 After a high energy day of networking, we jumped on the bus to Detroit's Eastern Market for a fabulous evening event featuring live music, karaoke, collaborative art projects, a Women Owned Pop-Up Shop, and plenty of new friendships formed. 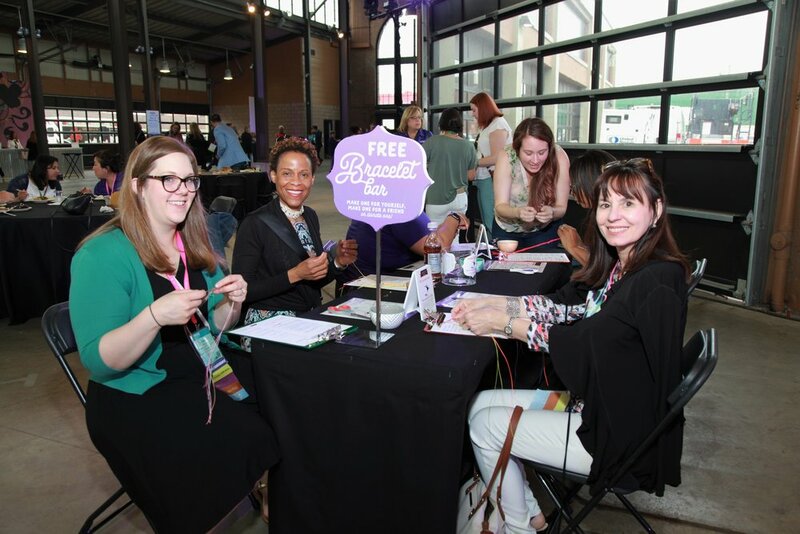 The final day of the conference provided attendees the opportunity to take advantage of the many resources available to them including another round of educational workshops and pre-scheduled 1:1 MatchMaker meetings. 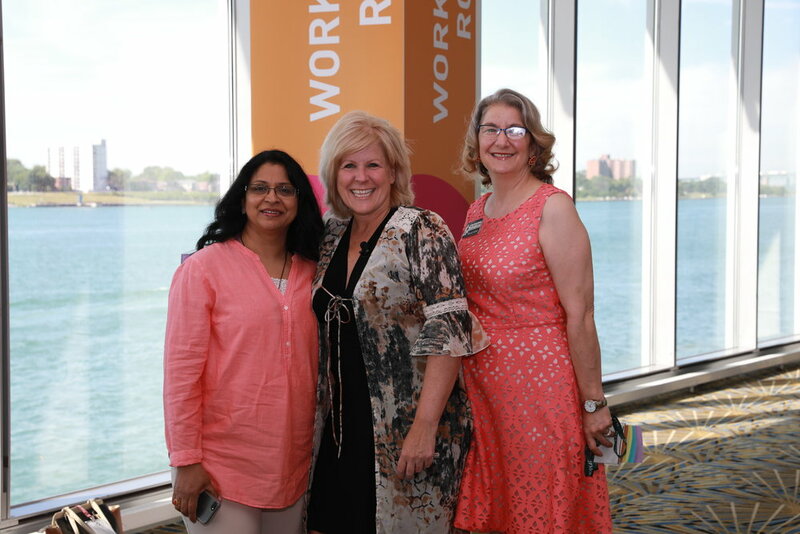 During the Finale Luncheon, we heard from former editor of Fast Company, Robert Safian, and witnessed three innovative WBEs pitch their business during the PepsiCo Choice Competition. The spirit of innovation carried on during the Student Entrepreneur Pitch Competition, where 22 students competed for $20k in seed capital. We wrapped up our largest and most engaging conference yet with our Tribute! 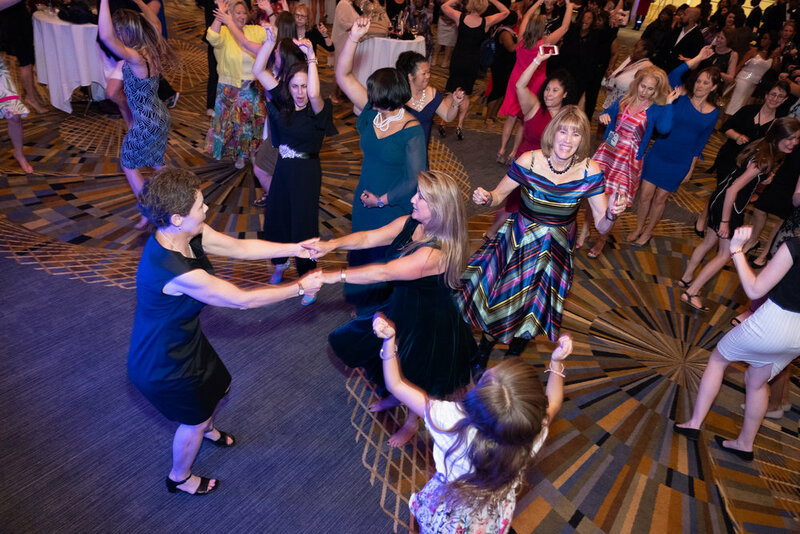 Dinner to honor leaders and advocates for women business owners, including the presentation of the Alcorn Award to former WBENC Vice President & Chief of Staff, Candace Waterman, and ended the evening with the 2019 Lunch Party as we officially start gearing up for the 2019 National Conference & Business Fair in Baltimore, MD! 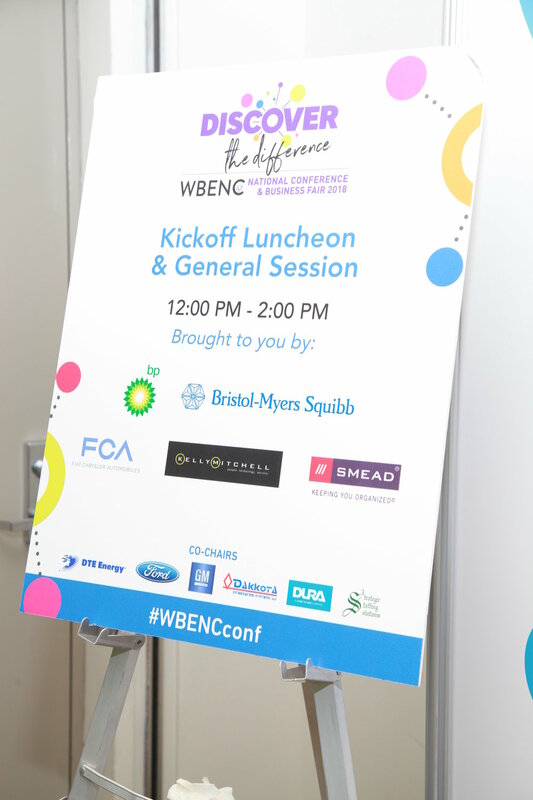 Posted on July 9, 2018 by WBENC and filed under Events and tagged NCBF.